I graduated from the University of Central Florida with a Bachelor of Arts in English Literature. I continued my education online by completing a Master of Fine Arts in Creative Writing from National University and a Master of Library Science from Texas Woman’s University. I was raised in Logan, Ohio but consider Titusville, Florida as my hometown. 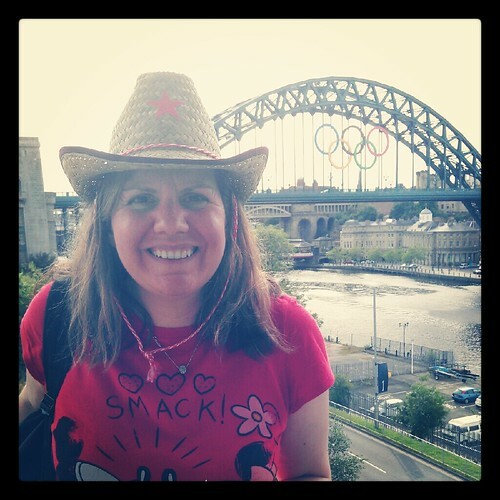 I live in NewcastleGateshead, England with my husband, Steve, our cat, Jake, and our dog, Daisy. Find my author profile on Smashwords.